Home > 2015 > Campaign > Start from Today! Let's Make Friends to celebrate SG50! 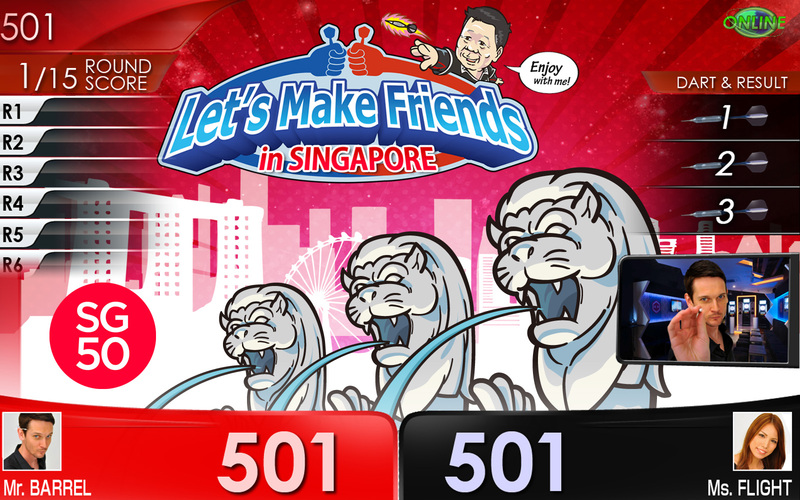 "SG50 Let's Make Friends" campaign start from today! 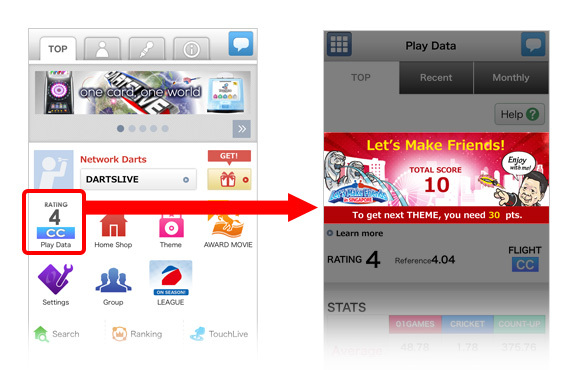 From now till 30th Sep, achieve the target of playing match with requested no. of friends1, a commemorative SG50 Picture THEME and dynamic Movie THEME will be yours! Let's celebrate for SG50 by meeting and playing with your friends! - Compete against 10 or more players and get the Picture THEME! - Compete against 50 or more players and get the Movie THEME! 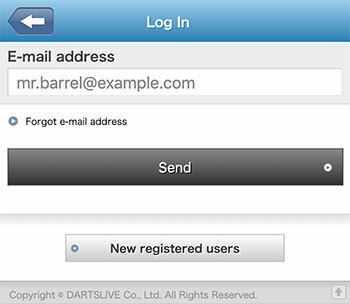 You instantly can check your result of how many friends you have made, once you've successfully made a new friend, you can check your own result instantly by logging in to your card page using DARTSLIVE App. 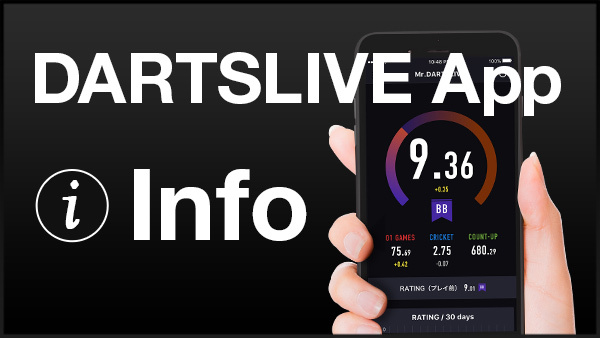 To use this function, please register you DARTSLIVE CARD on DARTSLIVE App first. 1 Friends are counted by the number of people that you play with, not by number of games. 2 Must complete whole match (win or lose) to get a count. - No. 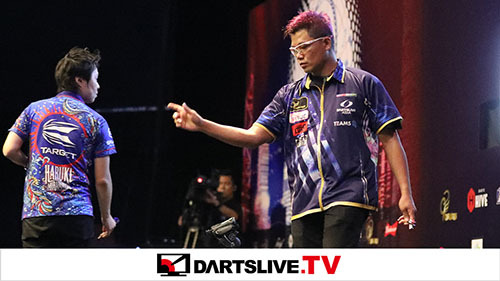 of opponents includes only the players whom you played against in Singapore. - If you change your home shop outside Singapore ‚ the app will not show the no. of opponents and not counting the players even wherever they are. - Also if your home shop setting return to Singapore‚ the previous no. of no. 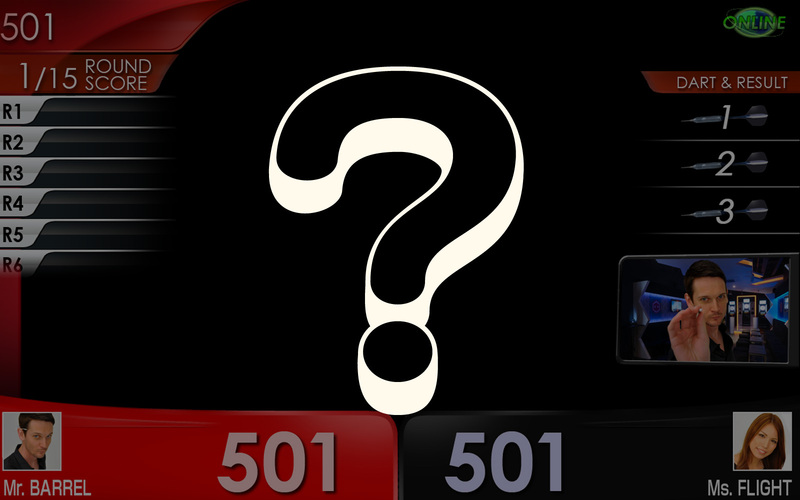 of opponent will appear. - You played against 3 opponents at your home shop in the Singapore. - You play with friends in Malaysia or change your home shop to Malaysian one in the settings. - The app will not show the no. of opponents and not counting the players even wherever they are. - When you go back to Singapore and set your home shop back to the Singapore one‚ the no. of opponents will start from 3.